Home back to work parenting SAHM time management work-life balance Stay at Home Parenting - Should I or Shouldn’t I? Stay at Home Parenting - Should I or Shouldn’t I? Staying at home to bring up children is probably fundamental to the world turning on its axis. That said, I am constantly around clever mothers (usually it’s mums) that I know saying “I should be working”. The ONS says 4.7 million mothers now work compared to 3.7 million in '96. This is 75% of women compared to forty years ago when the figure was 50%. The stereotypical breadwinner is dying a death and being replaced with tag-team parenting ("you do drop-off, I’ll do pick up") as society shifts to mothers returning to work. We played it out in our own household for a long while. I struggled to get pregnant. After rounds of (ultimately successful) treatment, I was not in the mindset to get back into headhunting and stayed home to enjoy these precious baby jewels. My husband could earn enough; it seemed to make sense but to be honest I struggled to build a post-work identity. I had no idea what to say when I was out to dinner with a cadre of working buddies. The inner critic screamed “Them, fabulous. You, washed up”. That took a long time. It is only now that I am back in work that I feel I have got the balance right. It was a very healthy exercise to get a non-work identity ..but frankly I prefer the work one. For many, there is no choice in the matter. The cost of childcare is punitive in this country. It has risen by seven times, way faster than wages since 2008. So many are asking, what is the point of going out to work, to pay someone else to look after my kids? The Koru Kids founder talked here about setting up her agency of uni students; providing affordable after-school care for this reason. Where I sit is here: it is bad enough that we judge each other. The worst thing we can do however is judge ourselves. Either way, it is difficult. I don’t think you can have it all. I think that if you RUTHLESSLY PRIORITISE you can get close to most of the stuff that you really want. I have been in tears in a meeting room being told off by the school office for forgetting swimming kit. I have had my children in tears because I forgot it was mufty day. I have had a painful stream of awful childcare. Equally, whilst it felt incredibly worthy being at home, I felt "additive" to the local community/school and was home for afternoon tea, it was not for me. I chipped my tooth biting on a chopping board one day, so frustrated was I with my eldest son. I would regularly shut the door in the bedroom and just breathe, for fear of screaming the place down or punching a 4 yr old. I have made my choices and I need to live with them. I need to let you live with yours and go one further and honour you for your decisions. Why is it such an endless conversation? Why can’t we leave each other to rub along? 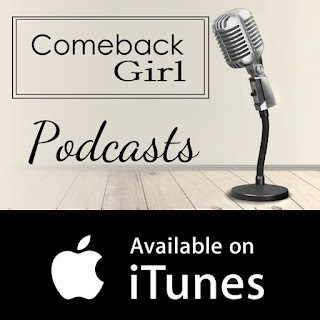 Brene Brown: "If I feel good about my parenting, I have no interest in judging other people's choices.....we're hard on each other because we're using each other a a launching pad out of our own perceived deficiency". Recent research suggests that more security and confidence is built in a baby’s brain by being with their parent. Other research suggests its good for kids to be socialised outside the home. My own experience tells me that I am a far better mum if I come home mellow after a mentally challenging day, rather than feeling like I am giving up everything for them and being resentful. That’s my story and I am sticking to it. 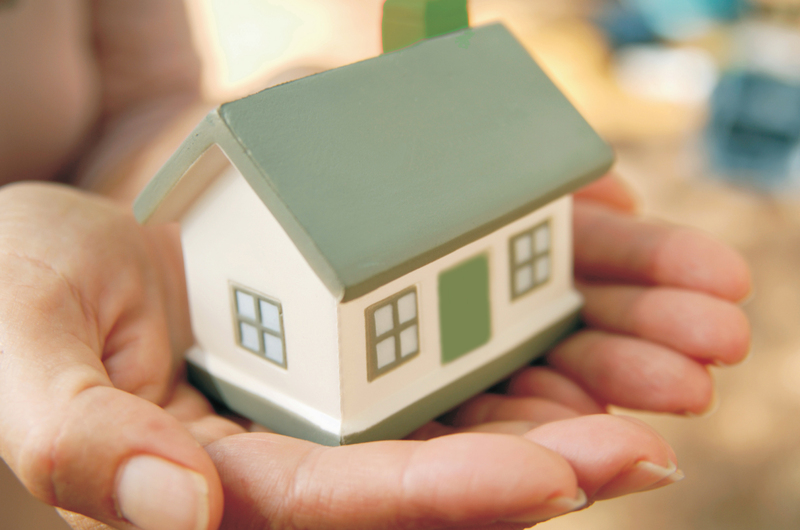 If you are truly fulfilled being at home and you have the choice to do so, please do so without feeling judged. If you have to work or choose to work, please don’t let society heap guilt on you. Make your choices according to all the options available to you and then ignore the opposite “camp’s” judgement. Are you ready for work? 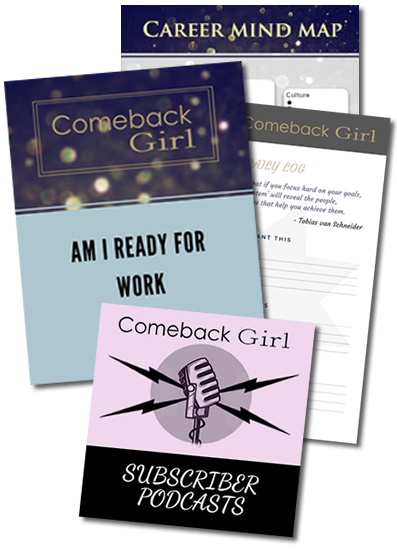 Try my questionnaire by signing up to the Comeback Girl Mailing list.